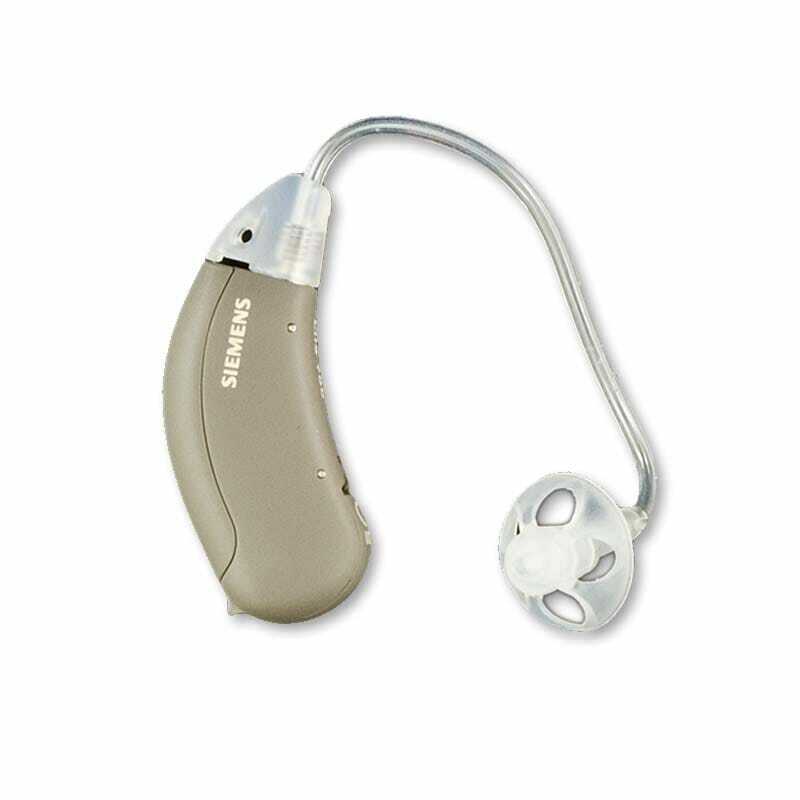 Precise Hearing has replaced this with the newer model Siemens Life 5 Micon. 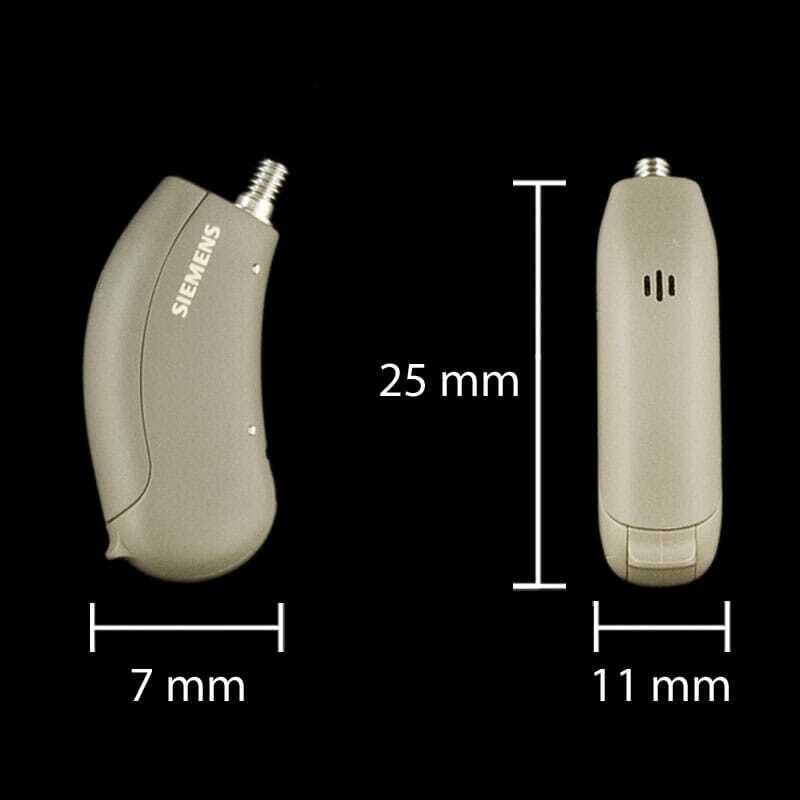 Siemens Life 501 is the high level of the Life series of hearing aids by Siemens. 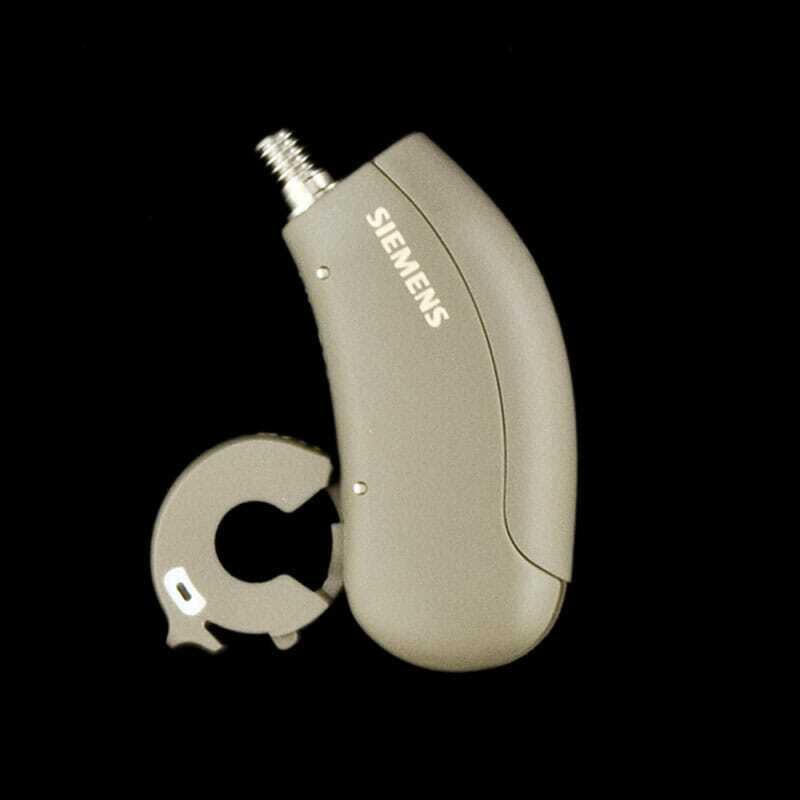 Developed to answer the need for an easy-to-use, value-priced hearing aid, Siemens Life 501 fits the bill. Siemens’ BestSound Technology includes FeedbackStopper to stop whistling before it starts, SpeechFocus to help you hear clearer from any direction,Tinnitus masker and SoundLearningÂ® 2.0 so your hearing aids learn to adjust automatically to your preferred settings. Click on the “Features” tab below to learn more. Great choice for hearing losses from mild to moderate. For more technical and lifestyle information about hearing aids check out our General Information page.